Susan Heim on Writing: The Watson Girl Book Tour and Giveaway for Starbucks and Amazon Gift Cards! 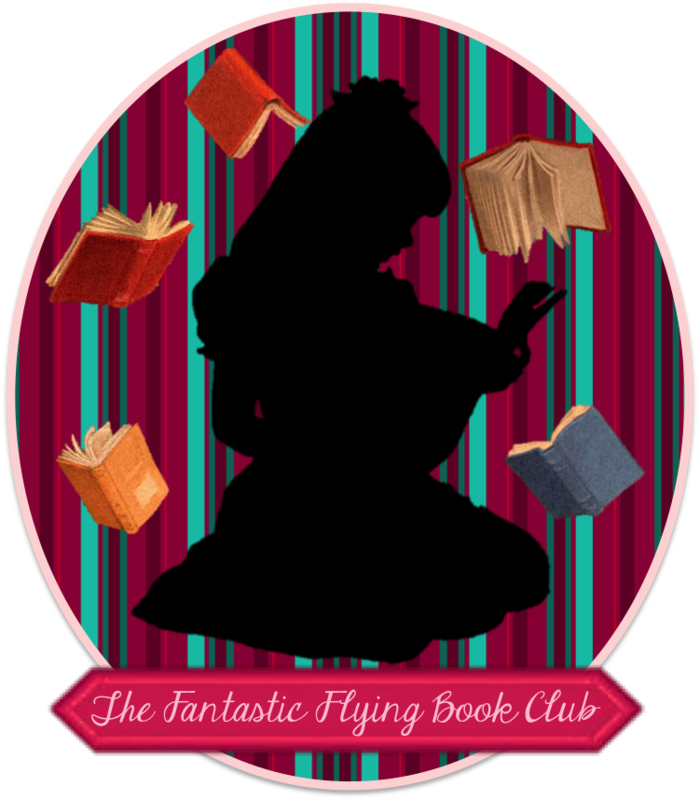 The Watson Girl Book Tour and Giveaway for Starbucks and Amazon Gift Cards! Laura Watson is young, she’s beautiful, and she’s a serial killer's loose end. Join the smart, relentless, and short-fused FBI Special Agent Tess Winnett and her team in a heart-stopping search for the serial killer who has managed to stay hidden for many years. Explore the inner workings of the murderer’s mind, and find out what motivates such predatory, blood-lusting behavior, while following every twist and turn of an existence spent taking lives. Laura Watson’s family was murdered fifteen years ago. That was only the beginning. His beginning. If you’re the apple of his eye, you’re already dead. Special Agent Tess Winnett will hold nothing back to stop the killer before he takes another innocent life. She never fails, no matter what’s at stake. Even her own life. The best-selling author of Dawn Girl is back with another suspenseful, gripping thriller. 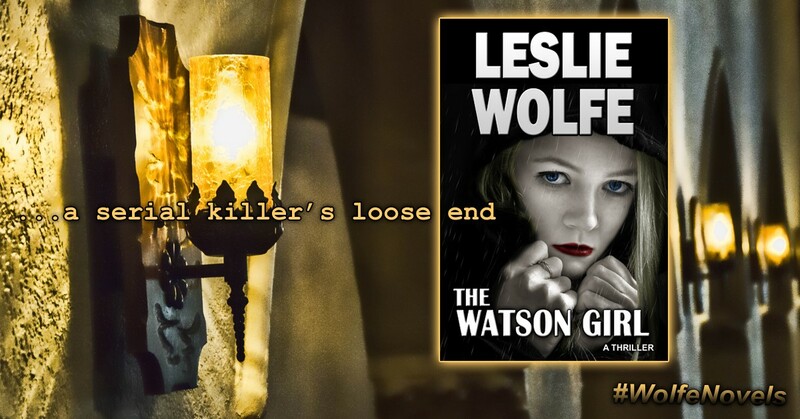 If you’re a fan of David Baldacci and James Patterson, you will enjoy Leslie Wolfe. Leslie released the first novel, Executive, in October 2011. It was very well received, including inquiries from Hollywood. Since then, Leslie published numerous novels, and enjoyed growing success and recognition in the marketplace. Among Leslie’s most notable works, The Watson Girl (2017) was recognized for offering a unique insight into the mind of a serial killer and a rarely seen first-person account of his actions, in a dramatic and intense procedural thriller. This is one of my favorite genres. Sounds like a great read. Enjoyed the description of the book and I'm looking forward to reading the book. Wow! This book sounds fantastic! Would love to read it! The hair on the back of my neck stood up just reading the blurb! The cover really draws my eye! I love mysteries and thrillers. This looks like a good one. Excellent post! This book sounds like such an intriguing read! Looking forward to checking it out! this books sounds intriguing! very interested in checking it out! Tess sounds like an interesting heroine. I like police novels, I'd like to read this. I love the cover of the book. WHAT AN AWESOME PRIZE AND GREAT BOOK. I am always looking for a new book to read and new authors! So glad that I ran into this and will be looking forward to reading it!! The Watson Girl sounds like a interesting intriguing thriller I would enjoy reading.